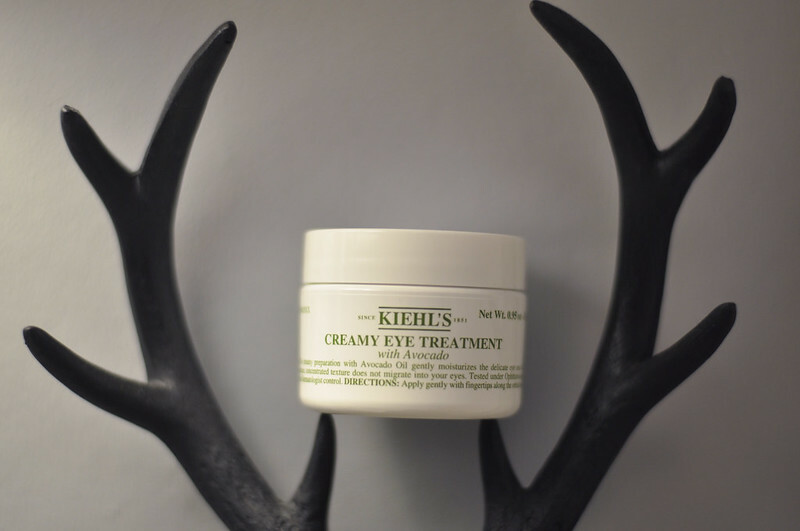 ... around my eyes, I hope this cream makes you disappear! Keep it in the fridge and before applying just rub slightly between your fingers and massage! This is the best thing for dry eye area, eye bags and dullness! Amazing stuff! I've heard so many people rave about this! It sounds gorgeous.